Gary A. Merriman has served as a director of Concho since 2012 and currently serves as the Chairman of the Health, Safety, Environment and Reserves Committee as well as a member of the Compensation Committee. Mr. Merriman began his career with Conoco Inc. in 1976 and retired in 2002. During his time at Conoco, Mr. Merriman held various engineering and supervisory roles, including production superintendent in West Texas, President of Conoco Indonesia Inc., General Manager of Conoco’s Rockies business unit, and ultimately President of Exploration and Production, Americas. 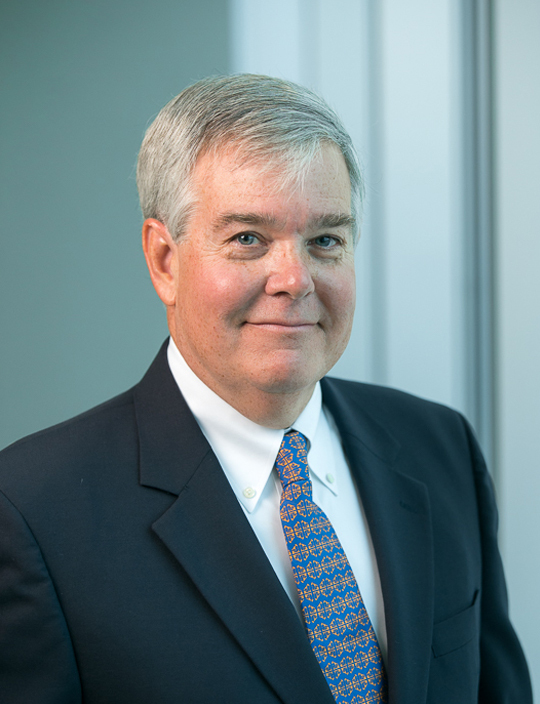 Previously, Mr. Merriman served as a director of KCS Energy from April 2005 to July 2006 and as a director of Petrohawk Energy from July 2006 to August 2011. Mr. Merriman holds a Bachelor of Science in Petroleum Engineering from Marietta College and a Master’s in Management from the Massachusetts Institute of Technology.